For many people, the idea of owning a house in Orange County may feel out of reach. However, there are ways to discover high-quality, discounted properties in Orange County and the surrounding area. In our latest post, we will help you learn how to find discounted property in Orange County! Discounted Orange County property doesn’t have to be elusive. If you know where to look, finding great deals on local real estate can be easy! By knowing the right people and utilizing our tips below, you be able to find high quality, discounted property in Orange County! The listings that have been sitting on the MLS for 4 months are probably owned by more motivated sellers. Once a seller comes to the realization their house might not sell at all, they will likely reduce the price. Always study these properties carefully and understand why they haven’t sold previously. Maybe the issues are purely cosmetic and you will be able to buy a high quality, discounted house at a great price in Orange County. Other times the house may have larger problems, and there is a good reason why nobody has purchased the house in the past. Buying a house from a professional seller is an excellent way to find a high quality, discounted property in Orange County. 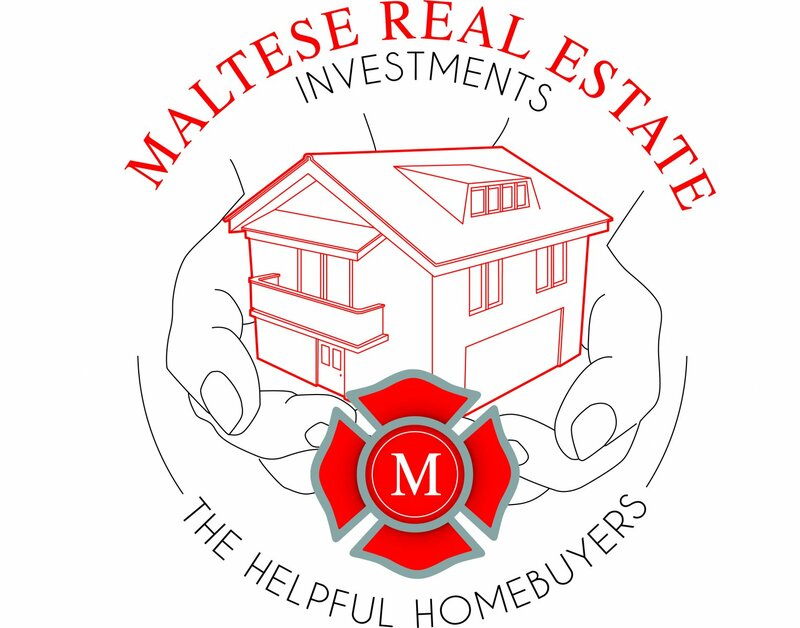 When you work with a professional home seller such as Maltese Investments, you will save time and money. As direct sellers, we provide great deals by eliminating commissions and marketing costs. We save money by selling the property direct and pass the saving on to you. This strategy takes a bit more courage and formality. If you discover a house you are interested in, and it seems as if the current owner is absent or apathetic about the property, consider reaching out to them on your own. Most ownership information is public record and can be accessed via the county’s property appraiser website. Write a letter to the owner expressing your interest and admiration for the property. Receiving a letter such as this has the potential to feel like an invasion of privacy, so tread lightly. Be very professional and courteous, dropping the issue if they decline or fail to respond. A homeowner never wants to feel as if they are being harassed. If you don’t get the answer you are looking for, move on to the next property. By being persistent, you are bound to find a high quality, discounted property in Orange County!